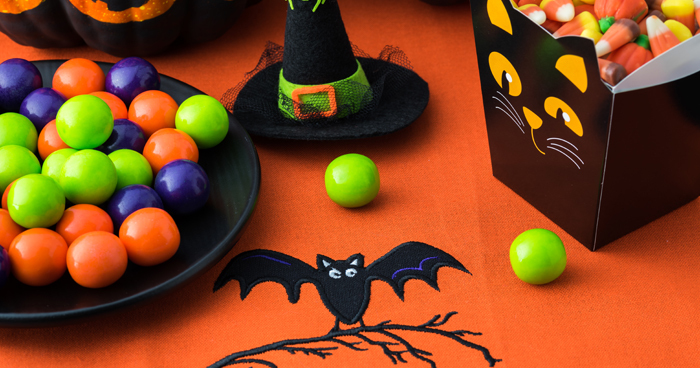 Candy is everywhere during the holiday season, especially beginning around Halloween when it practically becomes its own food group. It’s piled high in pantries, waiting patiently to be devoured. 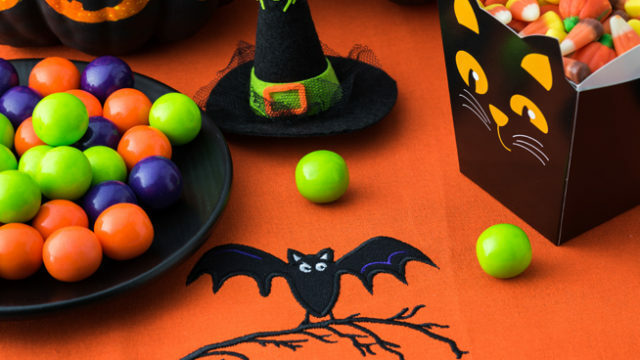 It’s poured out of plastic pumpkin buckets onto the kitchen table where kids barter and trade for their favorites. Or it’s in that decorative dish on your desk at work, leftover in your coat pocket and driven in droves to your local trunk-or-treat. Only the finest chocolate is crafted at Bissinger’s Handcrafted Chocolatier and they’ve kept up with this craftsmanship for more than three and a half centuries! They pride themselves on excellence, and that legacy has endured since European nobility tasted these treats. 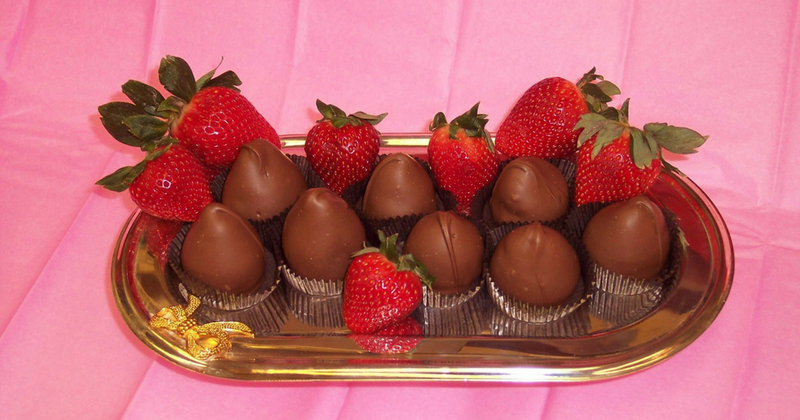 Bissinger’s makes chocolate for true chocolate-lovers and they do it with a flair and finesse that has yet to be rivaled. 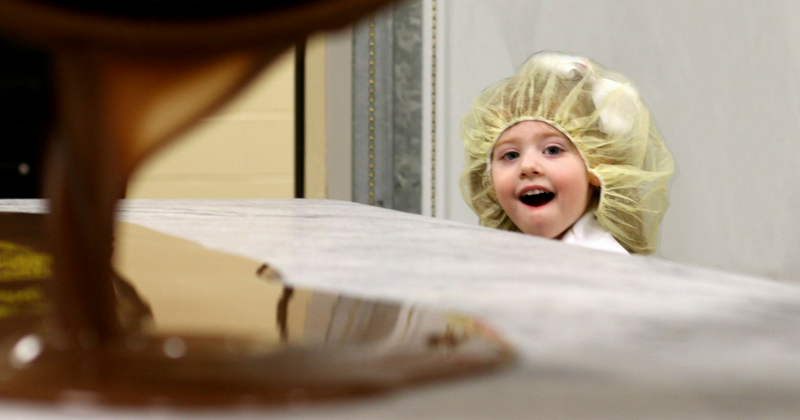 For your real-life kid in a candy store experience, you can book a chocolate factory tour! It’s completely free – no golden ticket required. 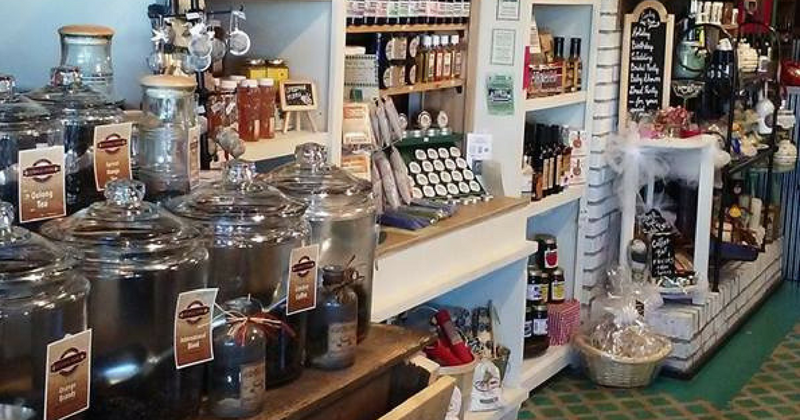 Step back in time and give your family a taste of nostalgia at Ellbee’s General Store in Wentzville, MO. While they’re well known for their Garlic Seasoning Line, you can also stop by for lunch, Central Dairy Ice Cream and of course, the candy! They’ll assist you with unique gifts for any occasion thanks to their endless selection of gourmet goodies. Have you ever heard of a candy buffet? If not, you must make it your go-to for your next party or gathering. Ellbee’s lets you customize a candy buffet with your favorite selections, or they create one for you based on the look and color scheme you’d like. Now that’s what we call made with you in mind! 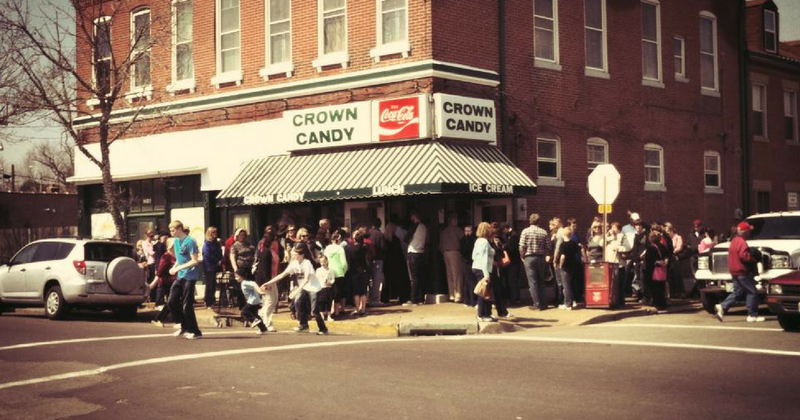 Continuing down this path to endless sweet treats, we encourage you to stop by a St. Louis tradition: Crown Candy Kitchen! 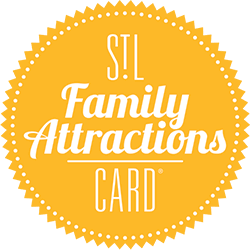 This family-owned and operated attraction started in 1913 and still resides in Old North St. Louis. They make their candy by hand and put a ton of heart into making sure you have an authentic experience. And if you’re brave enough (and hungry enough) while you’re there, try their 5 malts in 30 minutes challenge! Winners get the malts for free plus a t-shirt and their picture on the “Wall of Winners!” This brain-freezing, belly-ache-inducing challenge has been a store policy since they got started. 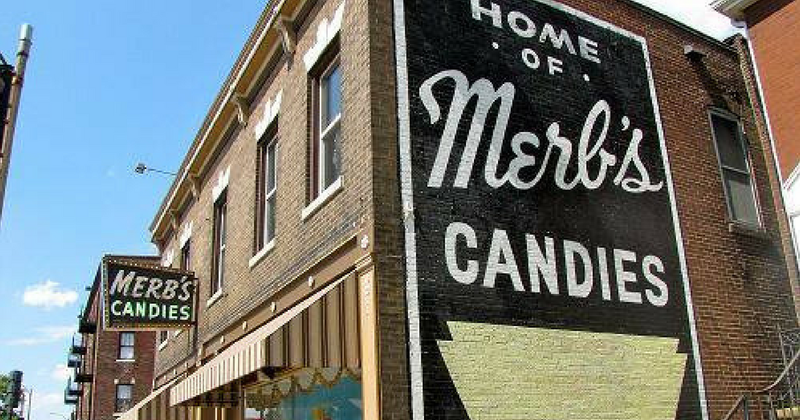 With candy creations called Bionic Apples, Snappers and Heavenly Hash; it’s no wonder that Merb’s Candies has been a local crowd pleaser since 1921. You can’t help but agree with how their mission to “sweeten St. Louis one bite at a time” succeeds thanks to three separate locations stocked with specialties. They stick to their tradition of staying closed on Sundays, but every other day of the week you can stop by for your favorite tub-of-fudge or pick up a box of assorted chocolates. You’re correct in making the assumption that the Chocolate Chocolate Chocolate Company sells, you guessed it, chocolate! Since 1981, the Abel family has been mastering the art of handcrafting chocolate, with the help of talented chocolatiers all over the world. One hundred percent of their cocoa and cane sugar is Fair Trade Certified, meaning that the ingredients they source from farmers provide them with a better wage and quality of life. And their mission? Change the world with chocolate. We’ll take it!